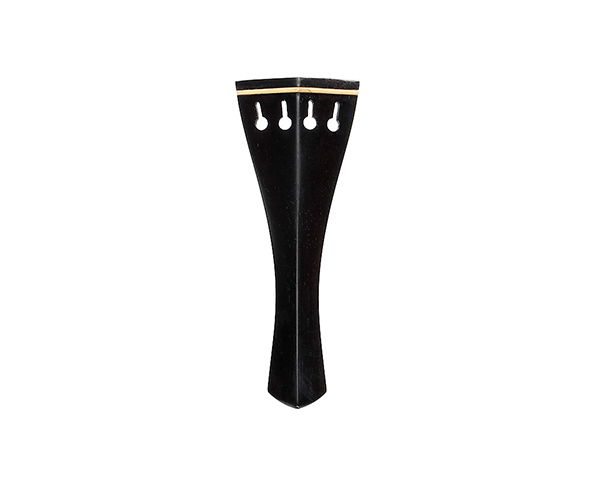 Designed for high end instruments, top of the line fittings. Premium quality wood used in manufacturing. 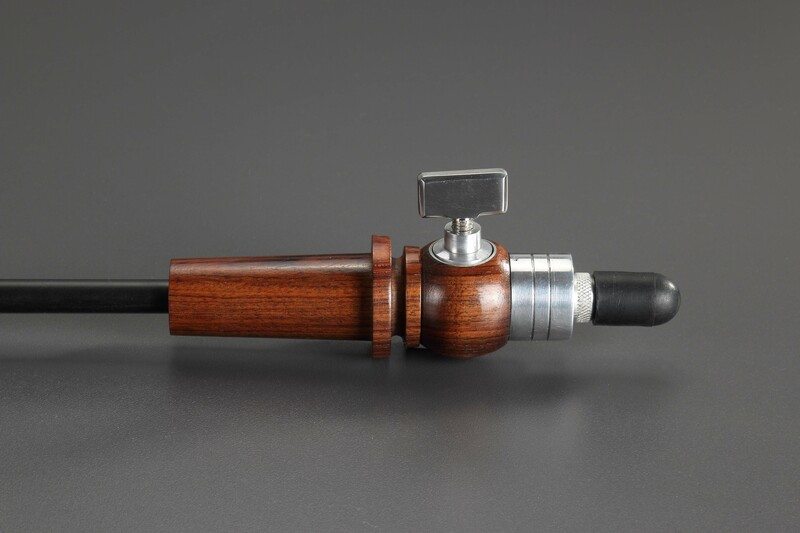 Only Natural Ebony, European Boxwood, Snakewood and top quality Rosewood used. All pores are double filled for a smoother finish and stronger, durable product. Manufactured to a high degree of precision. 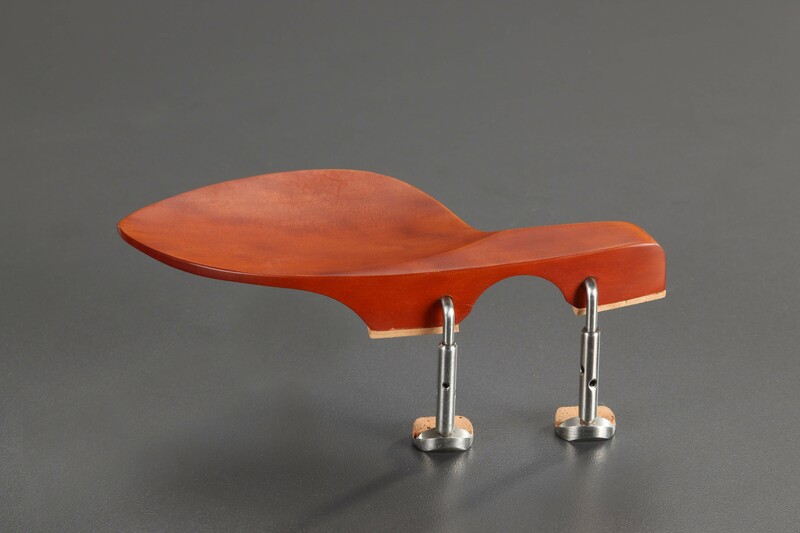 European cork sheet used for chinrest and hardware. Premium packaging in wooden boxes. 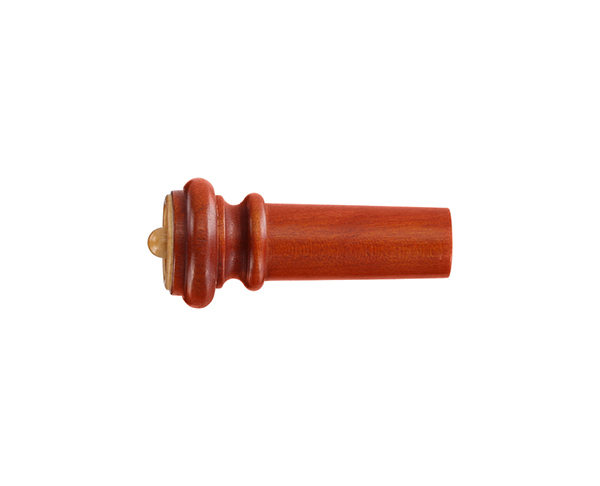 Wood used is of top quality – Stained Ebony, Tintul (Tamarind) and Indian Boxwood. 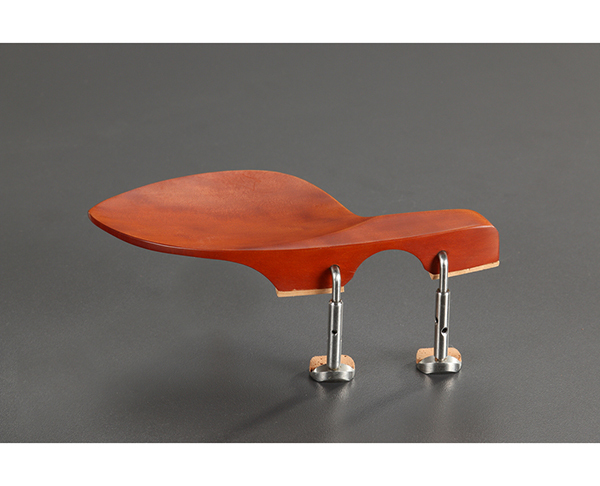 Silicone rubber / Indian cork sheet used on hardware and chinrest. 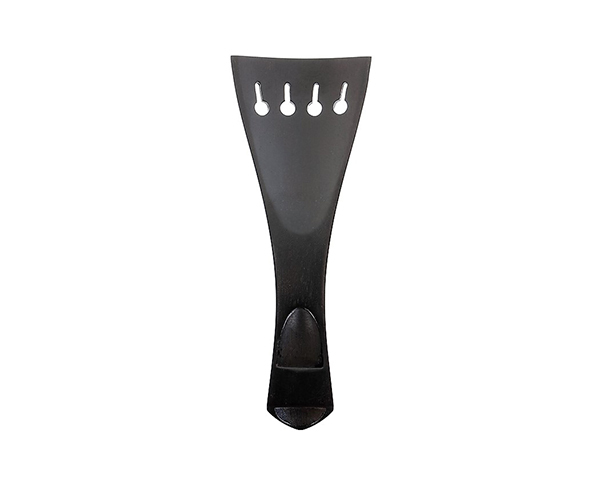 Look and finish match premium quality fittings. Stainless steel hardware for all chinrests. Top quality design and precision. 600 Grit finish with filled pores. 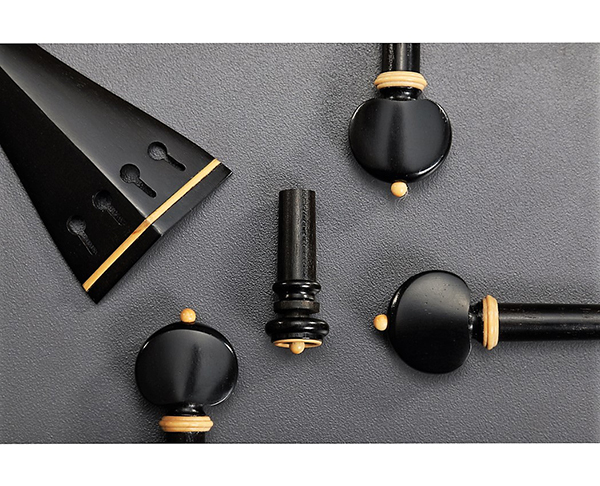 The AcuraMeister brand was founded on the Talwar Brothers family tradition since 1948 as one of India’s leading wood specialists for the music trade. 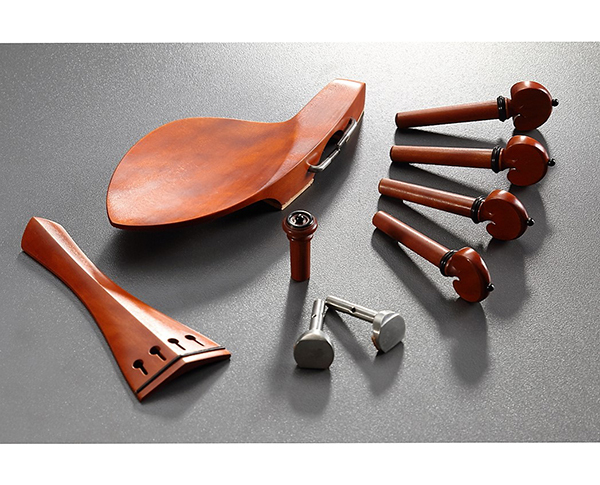 Devoted exclusively to string instrument fittings market, AcuraMeister serves fine luthiers worldwide through adherence to the most highly refined technical and aesthetic standards, through responsible sourcing of the finest tonewoods, through innovative design and engineering, and through production methodology which ensures unwavering consistency and exceptional value. 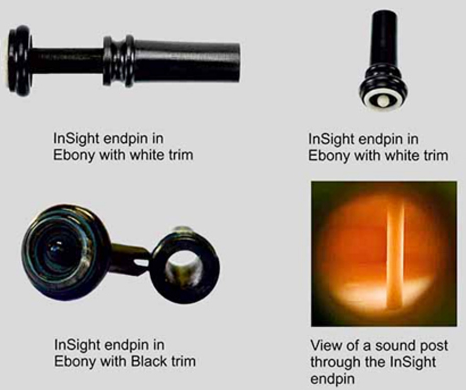 The InSight endpin looks identical to a conventional endpin, yet can reduce the time and cost of checking an instrument's interior. 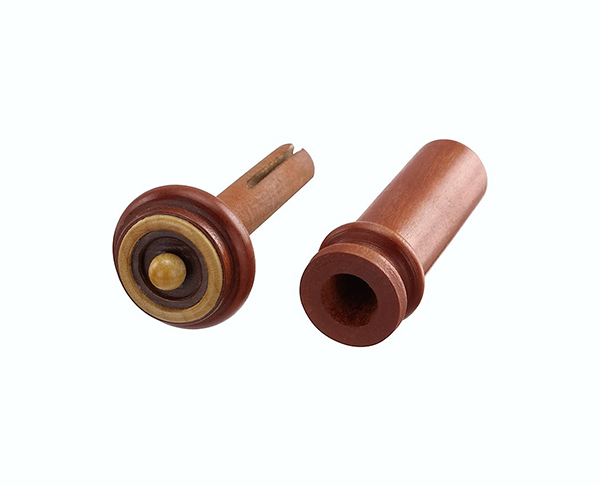 To check the alignment of the soundpost without disturbing the setup of the instrument, simply withdraw the head and shaft and peer inside. Reinsert after inspection. Regardless of changes in climate, the ingenious locking design of the InSight endpin ensures that it will neither loosen nor buzz. 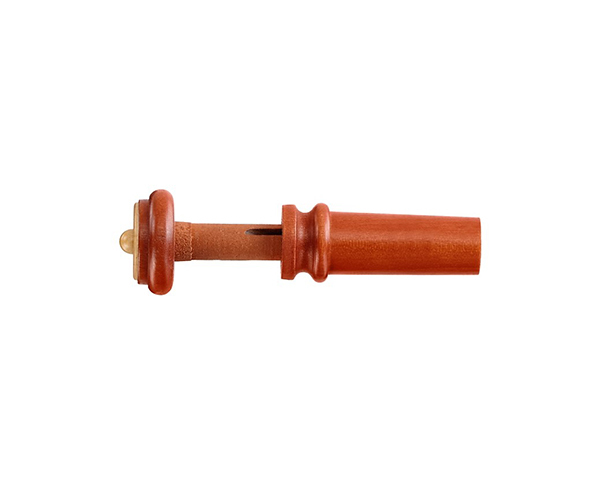 Available in Ebony, Boxwood, Tamarind or Snakewood in ring & ball, three groove and plain designs. Conventional in appearance and installation, this is easily the most sophisticated and secure endpin available. Among its many features, the remarkable DaVinci rod and pressure-collar mechanism is engineered for ultra-precise surface-to-surface contact. 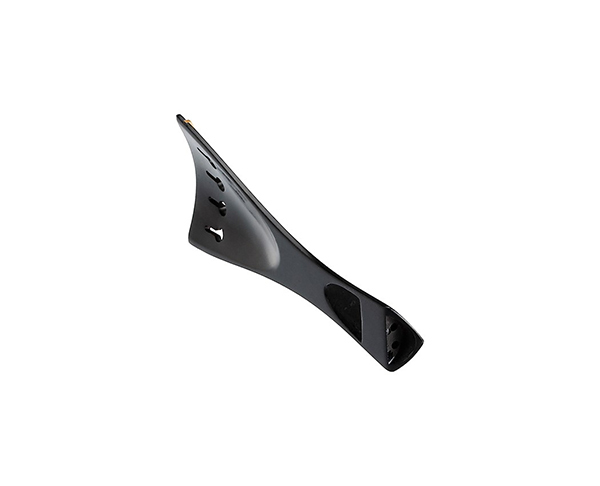 The result is up to 120 kg (265 lbs) holding power with fingertip ease. 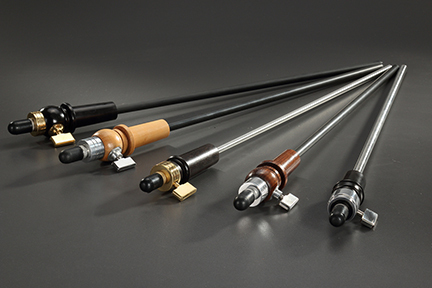 A variety of rod materials, dimensions and tip options are available to meet specific preferences.